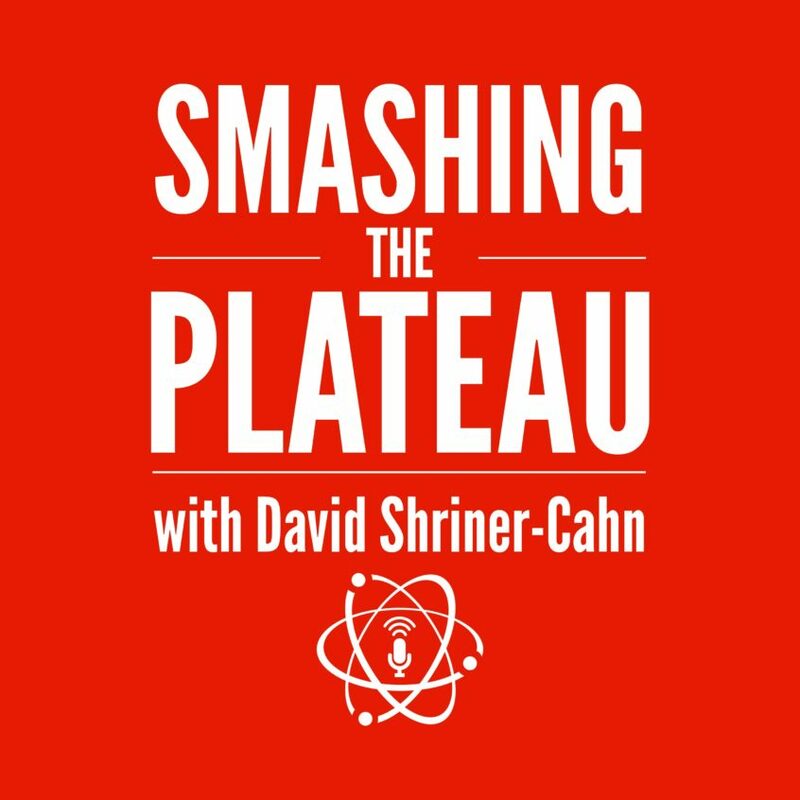 “STP248 – Lisa Peskin” from Smashing the Plateau by David Shriner-Cahn. Released: 2017. Genre: Podcast.